“Charlie and the Chocolate Factory”— the musical performed by the Sandisfield Players, directed by Jessie Howard and Ben Luxon. « Olwen Dowling “The Past is Present”: Oils, Watercolors, Monoprints — Opening Reception. Show runs through June 30. A musical at the Arts Center – a first for the Sandisfield Players! 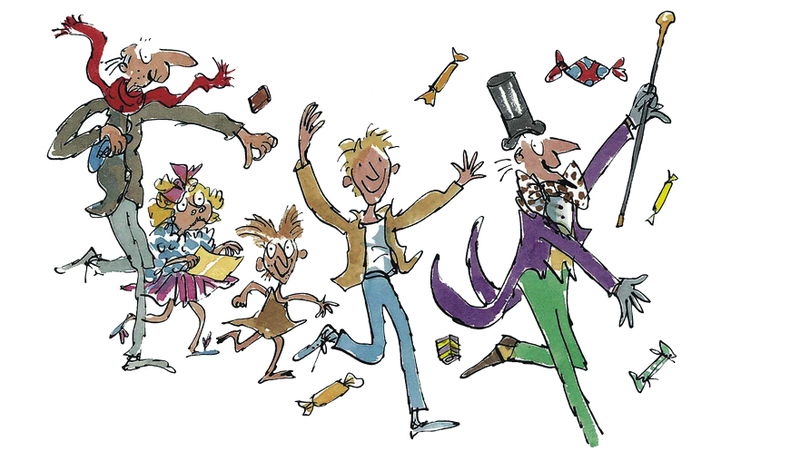 Don’t miss this musical version of Roald Dahl’s famous children’s story Charlie and the Chocolate Factory!